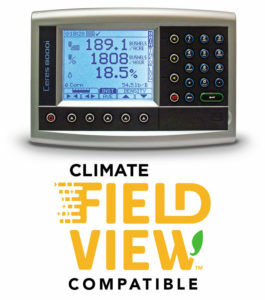 Loup Electronics offers two two options Yield Monitoring, % Moisture and gathering Field Mapping data. Both systems are universally compatible with any make or model combine as well as be used in any crop. The ISOBUS Yield Monitor is compatible with both the Outback MAX and new Outback Rebel displays. 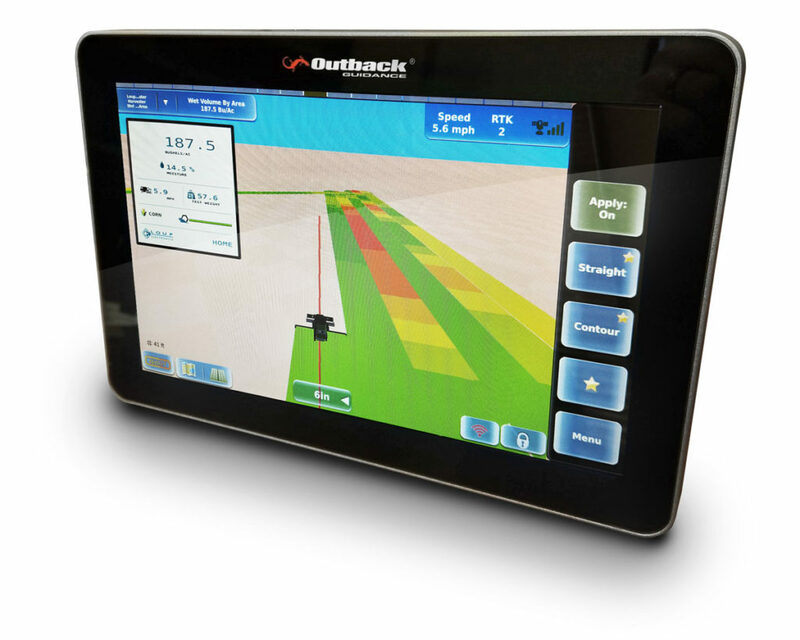 You can also use this system with the Deere 4640, 2630, 2600 and Case Pro 700 displays. Data is logged to ISOXML format for import into the mapping environment of your choice. Features such as automatic section control are also available through the ISOBUS Yield Monitor. 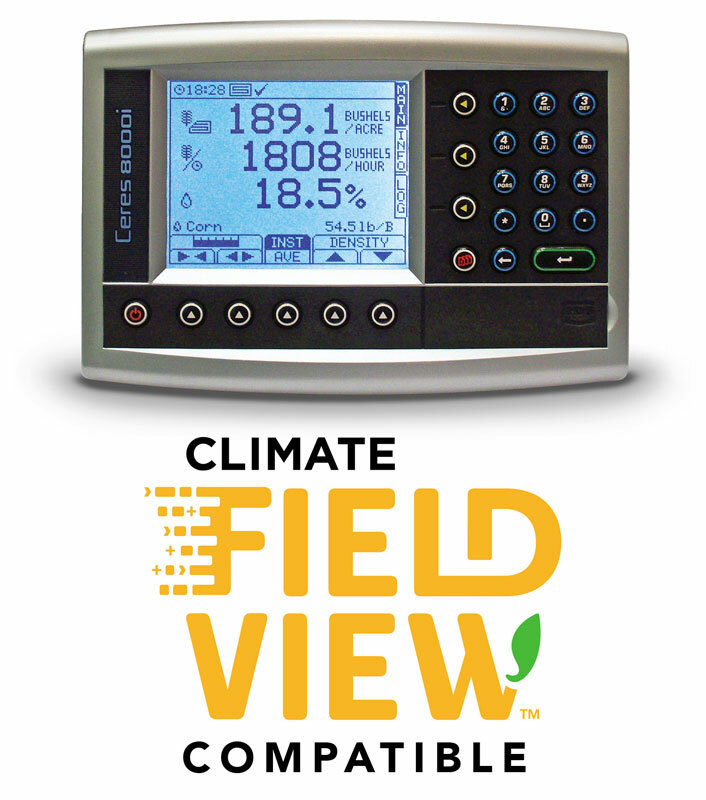 The Loup 8000i Yield Monitor is our stand along yield system. Accurate yield, moisture and field maps can be obtained through this system and used on any combine. The monitor can be used as simply as providing in-cab yield and total bushels only or you can expand upon it to monitor crop moisture and log yield maps to the built in SD card. Mapping data can be imported into a number of different programs including Farm Works and Climate Fieldview.